Tangled and True: flip. flop. 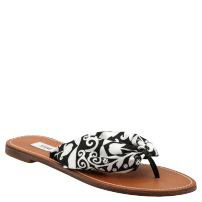 I am a flip flop girl through and through. Maybe it is my California roots. I've tried to be a sneakers girl, but they just never suit me. It's as though my toes get hot or something. 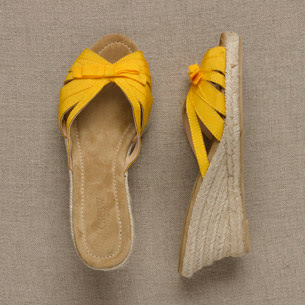 So, I'm always on the lookout for cute flip flops. The three below blew my non-sneaker-wearing socks off. I love the maddens. And of course, you can't go wrong with the "go anywhere" rainbows! I really like the rainbows. I had no idea they came in pink. 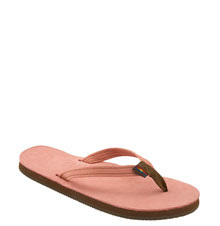 The new Athleta catelog has some great North Face flip flops too! flip flops are definitely the way to go. i love rainbows, but lately i've been loving some puma flip flops.